I'm only human and so there's a bit of an impulse to include a release in this column on which I'm quoted on the cover, even if the movie itself is something of a mixed bag. The quote "'Mean Girls' meets 'The Purge" is from my Sundance viewing of this divisive genre film, and is more descriptive than praising. What's been interesting to watch about the conversation around this abrasive, incendiary castigation of internet culture is that I have been very lonely in my middle ground opinion. I like its ideas more than its execution, but find it fascinating how many people either LOVE or HATE this movie. Honestly, we need more movies like that—movies that provoke conversation and debate. So you should see this not because I'm quoted on the cover but because you should pick a side ... or join me in the neutral zone. This is another movie that people seemed to either embrace or abhor and I finished with a shoulder shrug. Maybe that's not fair. I mostly liked Drew Goddard's single-setting bloodbath, but I'm stunned that anyone sees enough to like or hate here to include in either ten best or ten worst lists for the entirety of 2018. On the positive side, the ensemble is fantastic, especially Cynthia Erivo, Jeff Bridges, and Chris Hemsworth. 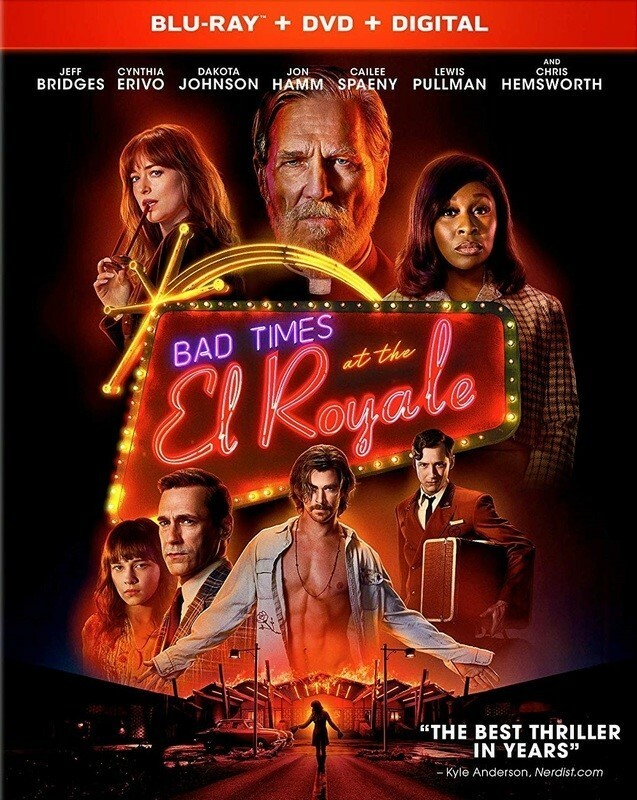 It's never boring, weaving several subplots on a very bad night at the El Royale hotel into one backstabbing tapestry. It's also too long, too unfocused, and slips through your fingers once it's over. There's a tighter, smarter version of "El Royale" in this one that could have been great. But this one is still pretty good—available On Demand now and on Blu-ray on 1/1. 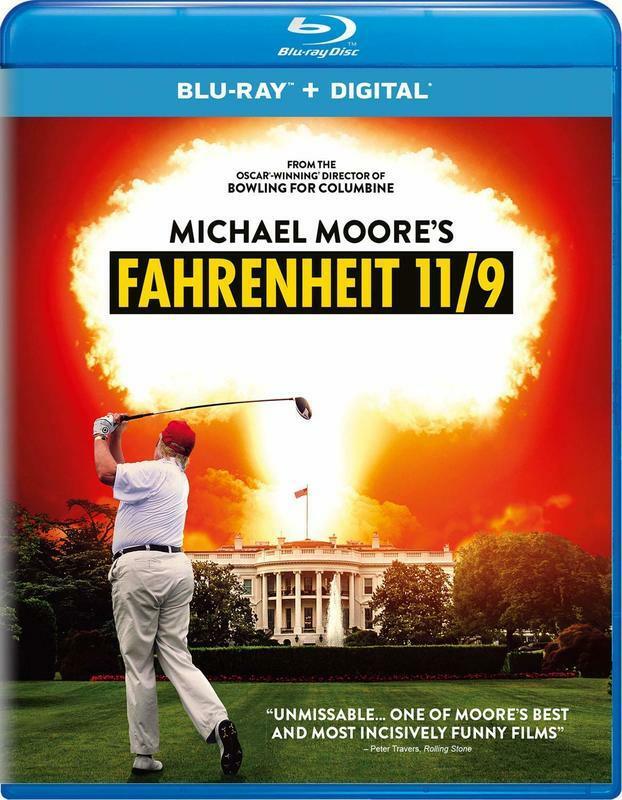 Did Michael Moore's latest provocation influence the election as he so clearly hoped it would when he dropped it in the heat of the season? Maybe. Probably not, though. The fact is that Moore doesn't have the impact he once did, but should that be the only way we judge him as a filmmaker? As an influencer? It will be interesting to see how his most overtly political films like this one stand up with a couple decades of history behind them. For me, the best pieces of "Fahrenheit 11/9" don't focus on the Trump Presidency but the various stories of the last few years that led to the voter apathy that was arguably the biggest reason he won. And, say what you will about this film's lack of focus, there's a great mini-doc buried within this film about the Flint water crisis that you really should see. After the TIFF premiere of Shane Black's latest reboot/sequel to the hit '80s sci-fi/action film, I suspected that I would be in the minority of critics who enjoyed it but didn't expect it to be quite so drastic. I stand by my 2am take in Canada that this is a fun action movie that understands what worked about the original film while also taking some of the same ideas in a new direction. No, it's not going to be anyone's favorite movie of 2018, but it's a quick, enjoyable rental on a Saturday night, and it works even better at home than in the middle of the night in Toronto. Only this column could go from "The Predator" to "Schindler's List," but that's how we roll at the HECG (and the byproduct of alphabetical listings). 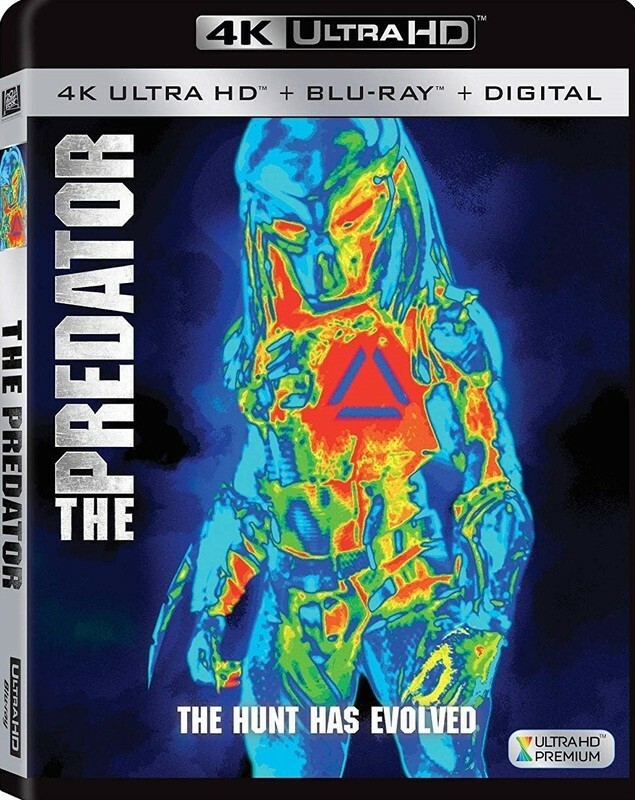 For the 25th anniversary of one of the best films of the '90s, Universal has upgraded Steven Spielberg's Oscar winner with a 4K release that reminds viewers why this movie was so rapturously praised when it came out in 1993. Given 4 stars by Roger on its initial release, he didn't wait long to put it in the Great Movies pantheon, and it's a movie that has held up remarkably well. 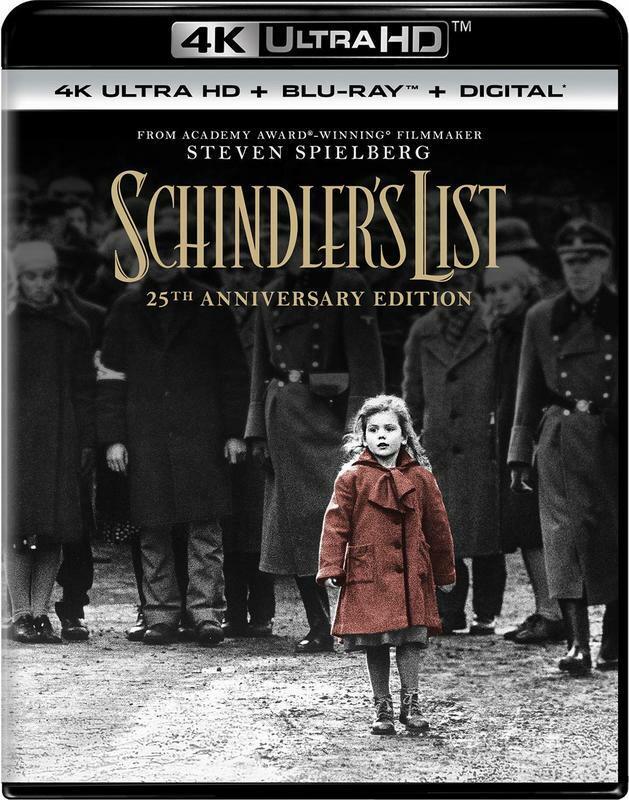 The 4K release is accompanied by a new documentary called "Schindler's List: 25 Years Later," adding to the sense that this is one of the essential 4K Blu-ray releases of 2018. Paul Feig's mystery/comedy looked like a disaster before it was released. It was coming out at a time of year when studios are known for dumping movies that they don't know what to do with, and it didn't play any fests or get much in the way of critics screenings. And then it dropped and most people were pleasantly surprised. A reasonably big hit (almost $100 million worldwide), "A Simple Favor" filled a hole in storytelling for adults that Hollywood simply doesn't care about as much as they used to. In a time when the mid-budget movie is disappearing, it feels like everything is a part of a franchise or a low-budget indie. The mid-budget filmmakers went to TV. And so it's so heartening to see a solid mid-budget flick that offers a night of entertainment for grown-ups away from Netflix. I'm a little less high on the flick than everybody else (I think Blake Lively is amazing but the movie sags a bit when she's absent), but it's totally worth a rental. When the acolytes of John Carpenter talk about the horror icon, they often stick solely to, well, his horror films. How many pieces can the internet produce about the greatness of "Halloween," "The Thing," or underrated pics like "The Fog" and "Prince of Darkness"? 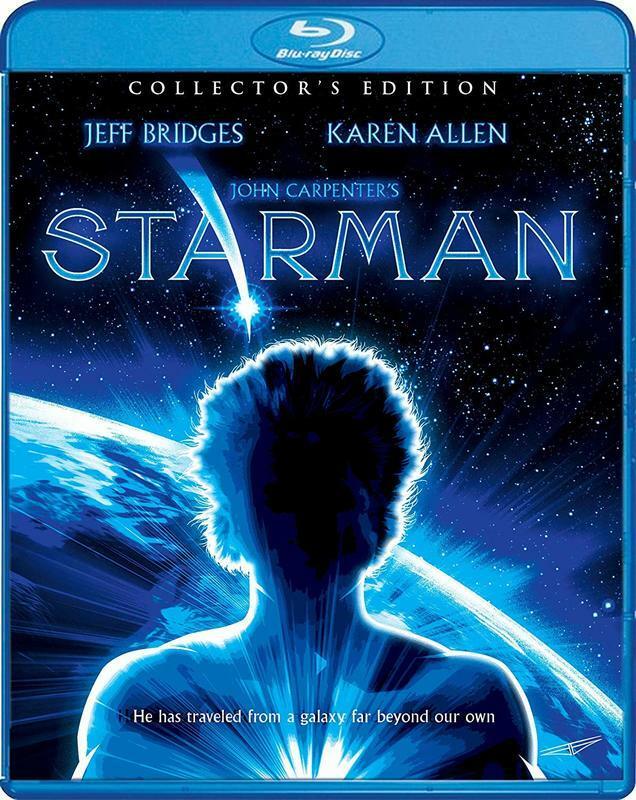 Lost in a lot of the talk about Carpenter is what is actually his highest-grossing film outside of Mike Myers, 1984's "Starman." This has always been a film that I hold close to my heart as I was nine when it came out and, well, that's a good age for this movie. It's an underrated film with a truly great performance from Jeff Bridges. As Roger wrote 34 years ago, "Actors sometimes try to change their appearance; Bridges does something trickier, and tries to convince us that Jeff Bridges is not inhabited by himself." 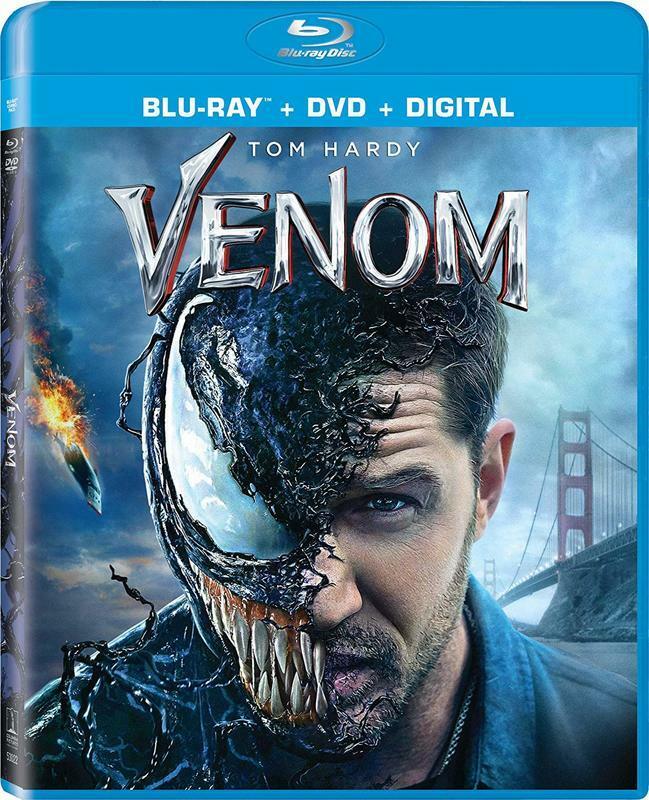 Ah, "Venom." Is this smash hit a good movie? Noooo. It's clunky and weird. And yet there's something in here that almost brings it together and that's the totally committed lunacy from Tom Hardy. Whether he's talking to the symbiote inhabiting his body or eating a live lobster out of the tank in which he's sitting, there's something inspired in so many of his choices. Sadly, the rest of the movie totally pales in comparison, including something I didn't think was possible: flat performances from Riz Ahmed and Michelle Williams. As much as I don't want to see "Venom" again, I'll be curious about "Venom 2" just to see if Hardy's energy can be featured in a project that deserves it. Short Films in Focus: "Approaching a Breakthrough"